Hi everyone! 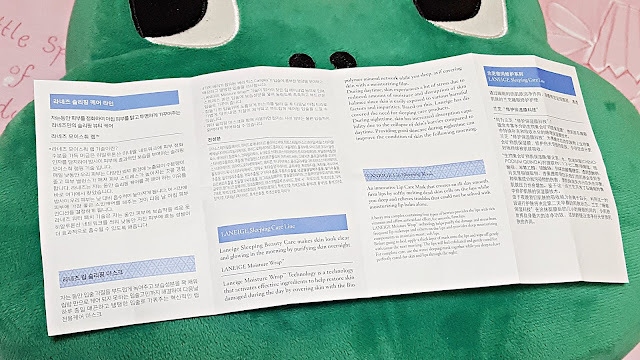 Today I'm going to write a short blog post, let's get started, shall we? I will be reviewing this product! The Laneige lip sleeping mask comes in quite a few flavors now, but I have the original berry flavor. 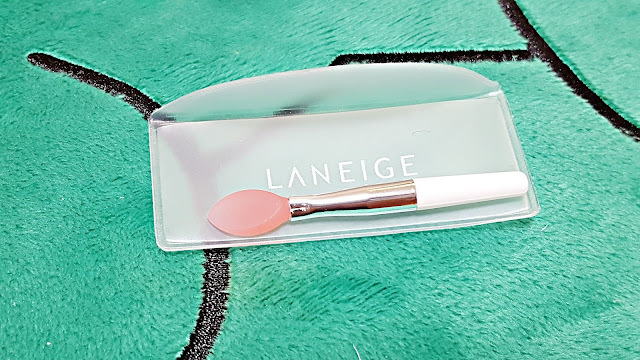 This was my first time trying this product, so continue reading to know what I think of it. 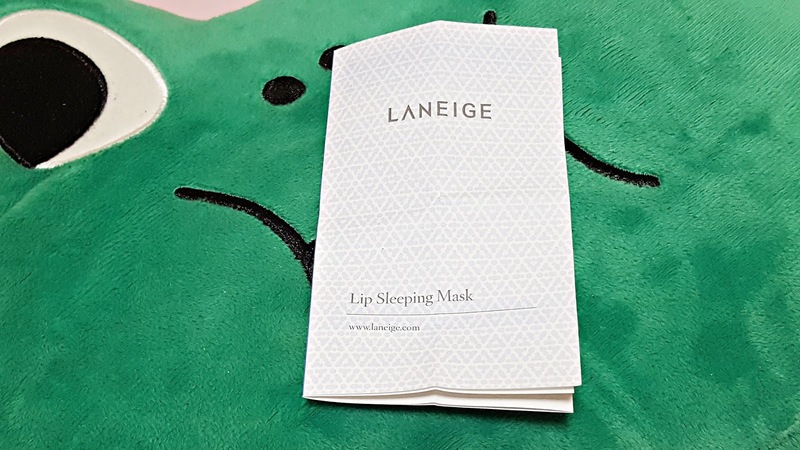 I've been struggling with dry, flaky, peeling, and bleeding lips for a couple of months, and my sister in law recommended me to try this, so I decided to give this lip sleeping mask a try. Here is what the box looks like when you first get it! The product packaging is very simple but the design is elegant. 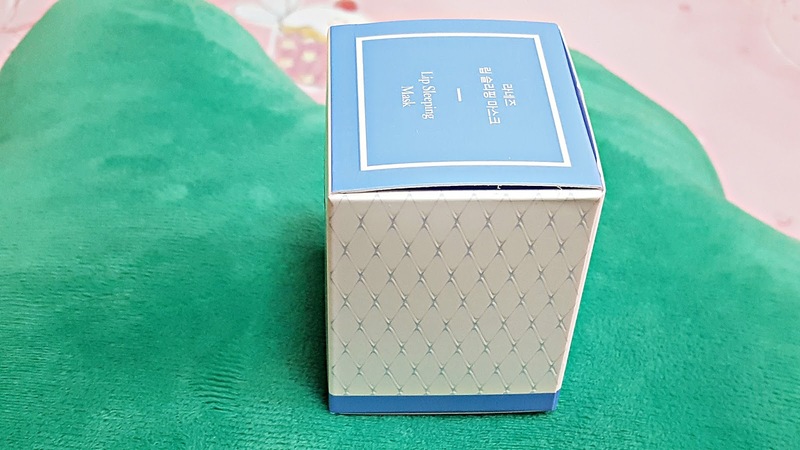 The product comes in a 20g, and this product comes in a sturdy box, with blue and white as the dominant colors. 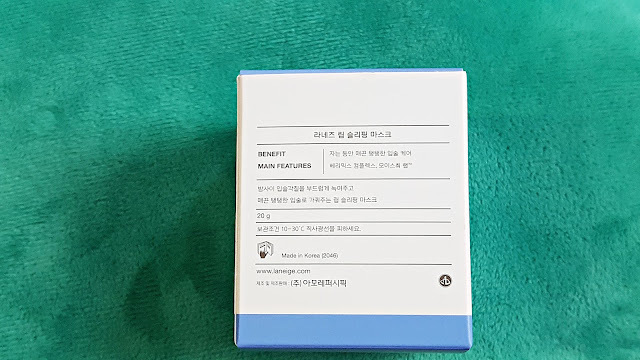 This is how the side of the box looks like! 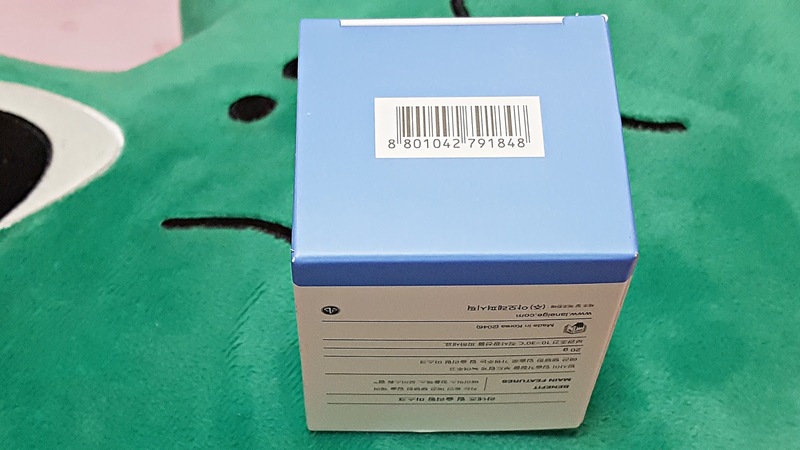 The bar code is located at the bottom of the box. Diisostearyl Malate, Hydrogenated, Polyisobutene, Phytosteryl, Isostearyl, Cetyl, Stearyl, Behenyl Dimer Dilinoleate, Hydrogenated C6-14 Olefin Polymers, Polybutene, Microcrystalline Wax, Shea Butter, Synthetic Wax, Candelilla Wax, Sucrose Tetrastearate Triacetate, Hydrogenated Butylene, Ethylene, Styrene Copolymer, Ethylene, Propylene, Styrene Copolymer, Mica, Astrocaryum Murumuru Seed Butter, Titanium Dioxide, Dimethicone, Aromatics, Polyglyceryl-2 Diisostearate, Dehydroacetic Acid, Methicone, Carnauba Wax, Polyglyceryl-2 Triisostearate, CI 15985, CI 15850, Polyhydroxystearic Acid, Water, Potassium Alginate, Propanediol, Glycerin, Alcohol, Lycium Fruit Extract, Cranberry Fruit Extract, Strawberry Fruit Extract, Raspberry Fruit Extract, Sapindus Mukurossi Fruit Extract, Blueberry Fruit Extract, Rubus Chamaemorus Seed Extract, Coffee Extract, Chenopodium Quinoa Seed Extract, Magnesium Sulfate, Calcium Chloride, Sodium Hyaluronate, Beta-Glucan, Manganese Sulfate, Zinc Sulfate, Ascorbyl Glucoside. Now let's take a look inside the boxes! 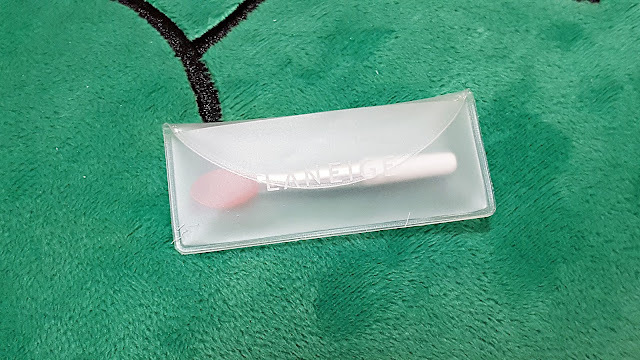 There is spatula to scoop the product, brochure, and lip sleeping mask inside the box. You can find more information about Laneige lip sleeping mask in the brochure. It has all the information in English, Chinese and in Korean as well. The sweet and relaxing fragrance that smells so delicious, it reminds you of real berries. 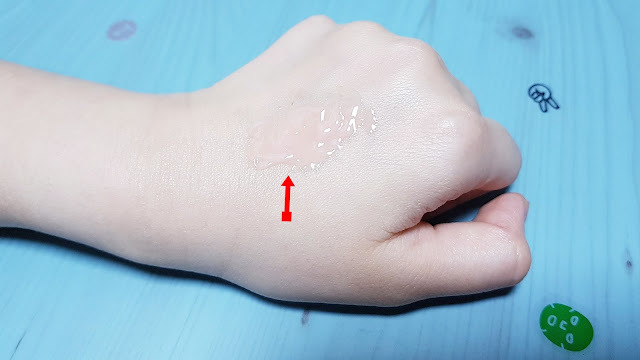 ※ Effect: Melts stubborn dead skin cells and provides abundant moisture to the skin during nighttime. 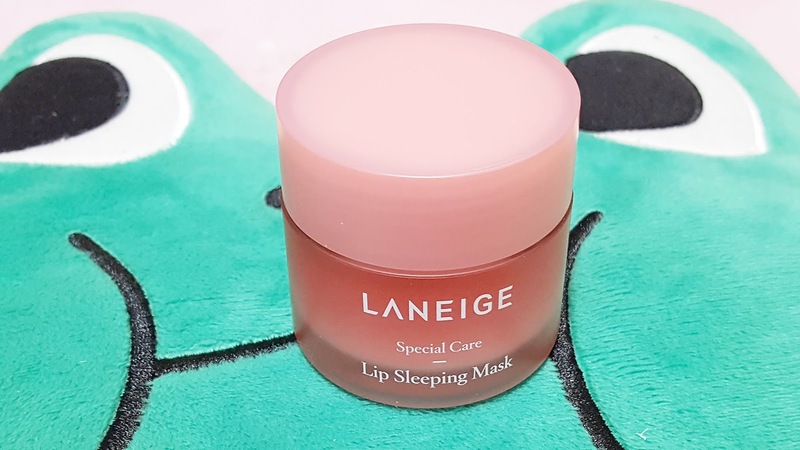 The lip sleeping mask itself comes in a sturdy pink plastic jar with a twist-off cap. The spatula comes with a small plastic bag. It also comes with a cute pink rubber spatula. The spatula is made of high quality and heat resistant rubber. At the bottom of the bottle, you can find the expiration date of the lip sleeping mask. 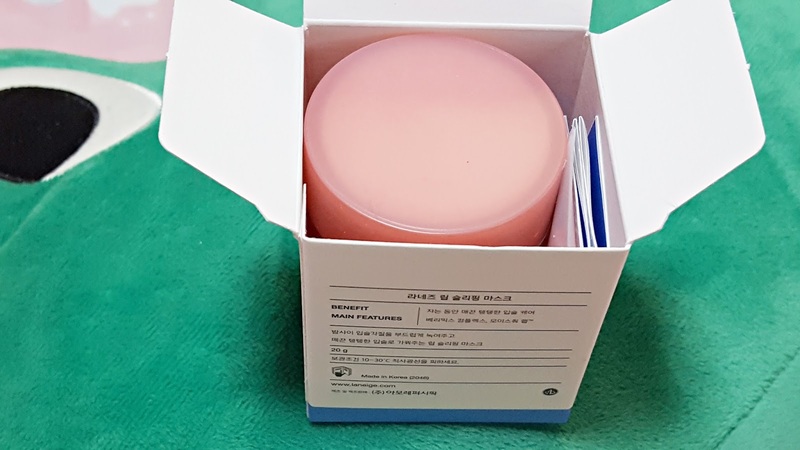 As you can see, the lip sleeping mask is well-sealed with a plastic cap. Here is how the Laneige lip sleeping mask looks like once you remove the protective seal! 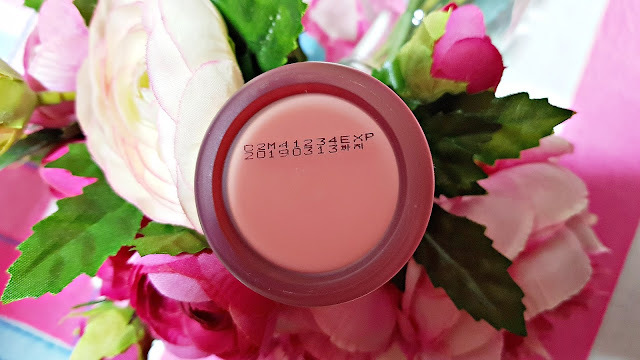 This little jar of the product is going to last for a very long time. 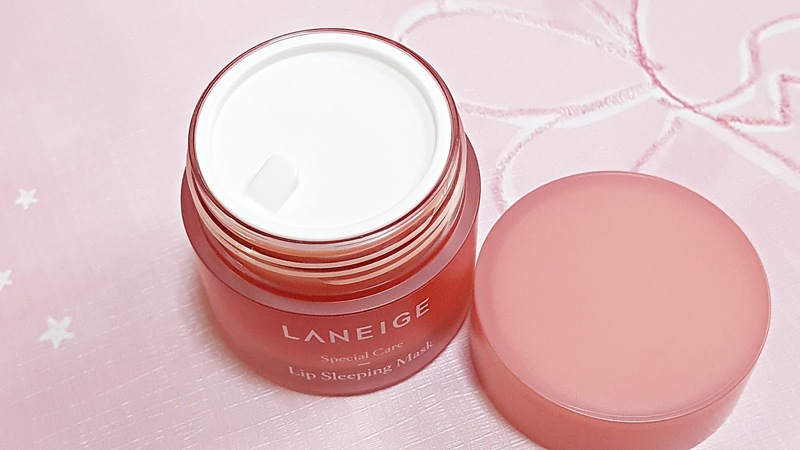 The lip sleeping mask comes in light pink color and has a refreshing fruity fragrance. The scent was pleasant and not overwhelming for me, I love it so much, reminds me of strawberry. If you're sensitive to smells you might not like this. 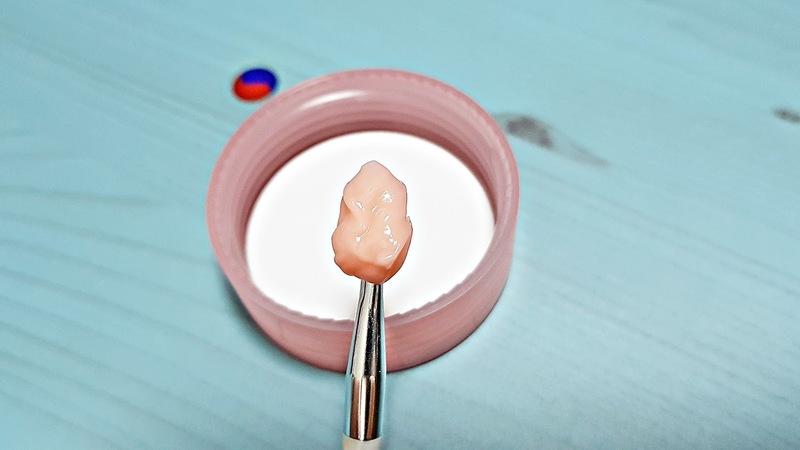 It has a very thick consistency and is a little sticky, so just take a little bit of the product. (I know, I took too much because I want to show it to you guys). I will show you how's the color looks when it's applied on my hand. 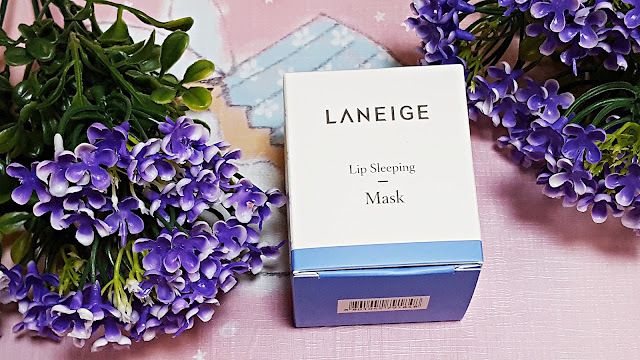 When I first used this Laneige lip sleeping mask, it felt a bit uncomfortable. 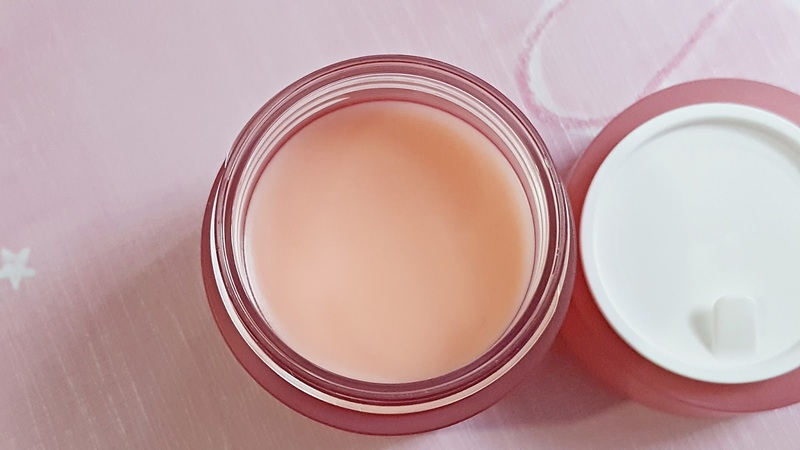 Since it has a very thick consistency, it also has a waxy feeling that when you apply to your lips, makes it feel like you've applied a thick lip gloss. 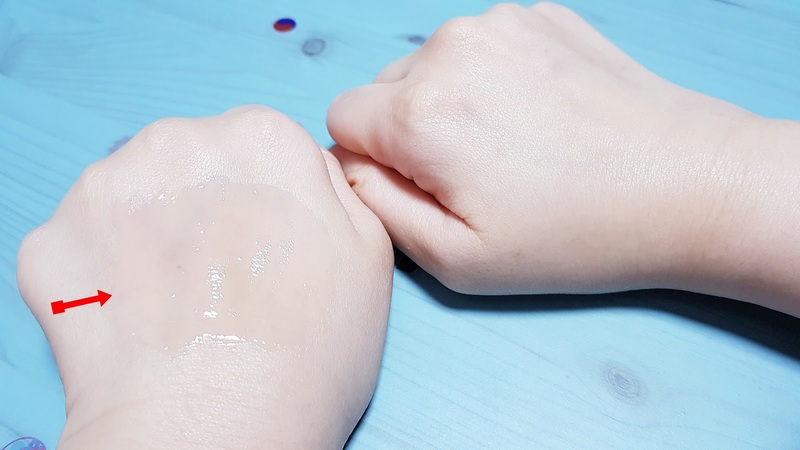 Even if the lip mask is thick, it spreads easily. 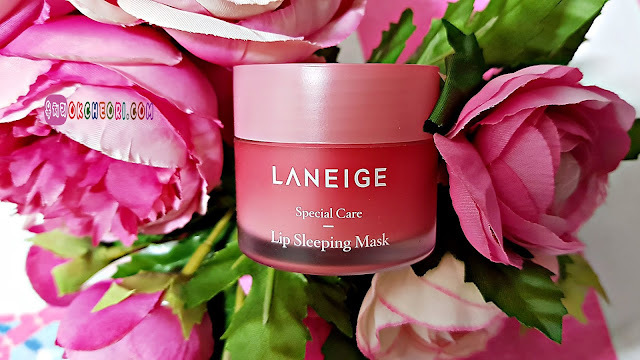 I apply some of this before I go to bed, I noticed though that when I wake up, my lips already absorbed the product and I have nothing left to wipe. 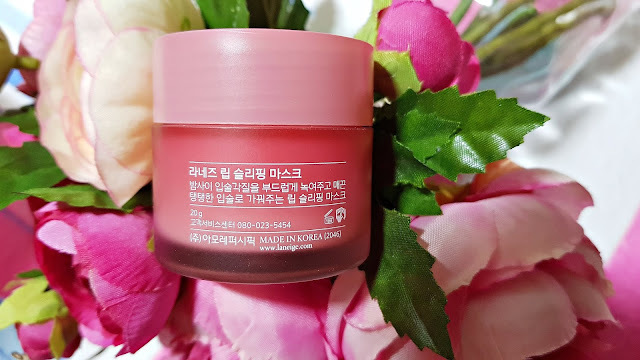 This lip mask works because it makes the lips moisturized but the results only last a few hours after I wake up in the morning. By the end of the day, my lips are back to being dry and peeling. Overall, it claims to stay on all night, but I've tried it numerous time, it doesn't do that for me. 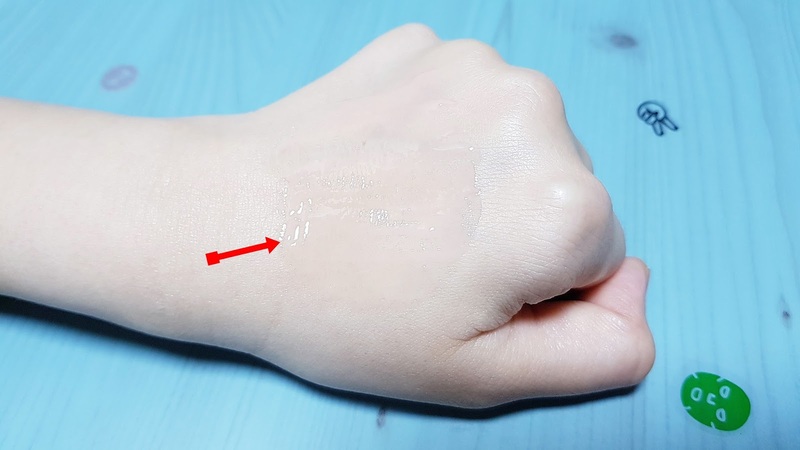 I wish that it gives more moisture than it does. The product is too expensive to be paying and it's absolutely not worth the prices. Will I repurchase? NO, I don't want to buy a lip sleeping mask from Laneige anymore! I want to try other lip masks that are more intense than this. Well, that's it for the review! What do you think? 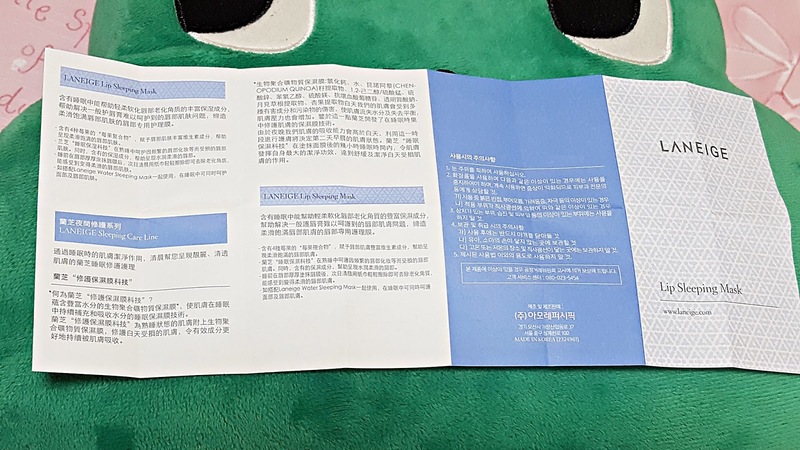 Do you want to purchase this product? 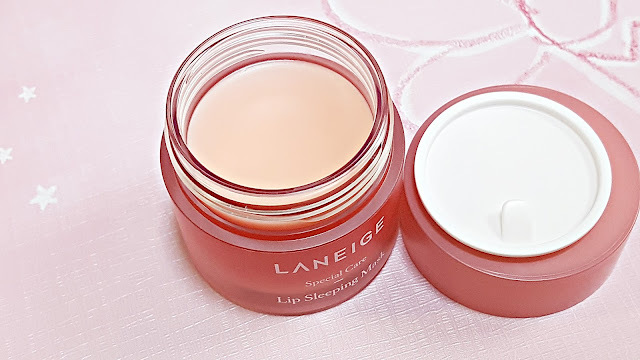 Have you tried any lip sleeping mask for dry and chapped lips? Share them in the comments section below! 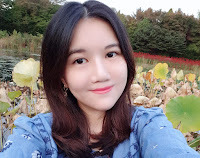 I hope you enjoy this short post and see you guys real soon in my next post! 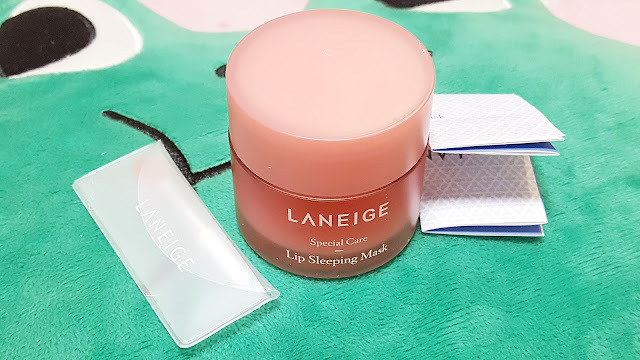 2 Responses to "Laneige lip sleeping mask berry flavour"
I was thinking about purchasing this product but I am really disappointed after I read your post... Then I will save my money, thank you for honest review!! !